It's beginning to smell a lot like Thanksgiving with all this baking and cooking going on! I have noticed, and maybe you have too, that students don't have the sharpest attention at this time of year. Oh I wonder why? So I had to think outside of the box to cook some concepts of measurement into one of my dear students' heads. We mixed baking with some math. 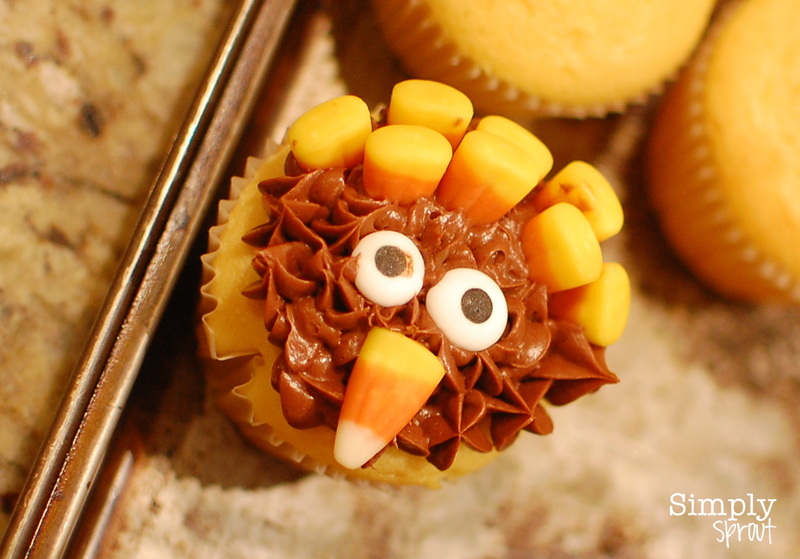 She was skeptical, but we managed to reinforce a few concepts while baking up some turkey treats. We talked about the importance of measurement when baking, and that each recipe calls for precision (unless you have a show on the Food Network!). 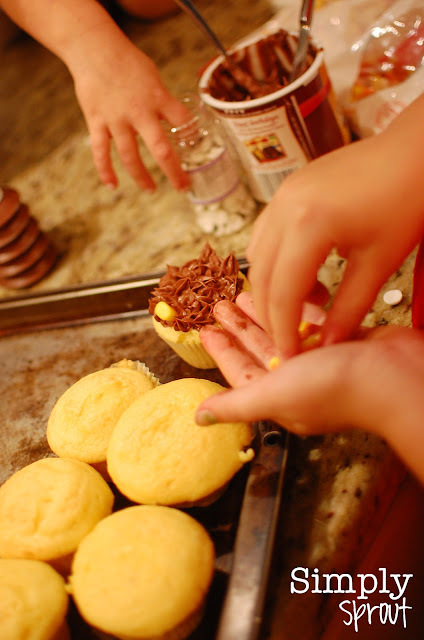 We used precise measurement with the recipe, and estimation when it came to filling up our cupcake papers with batter. While they baked away in the oven, we worked on a review. Now our cupcakes might not be professional level, but they were easy, fun, and pretty yummy! In the spirit of turkey math lessons, I wanted to share with you this funny and festive Thanksgiving book. 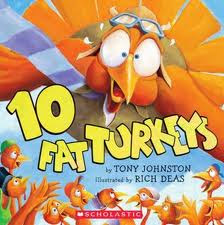 10 Fat Turkeys by Tony Johnston tells the silly tale of some crazy turkeys while children learn to count backwards. 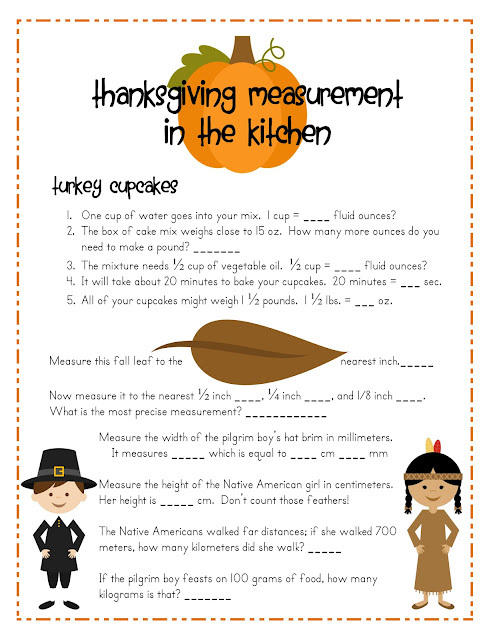 I searched high and low for a Thanksgiving book about measurement and couldn't find one. If you know of one, please leave us a comment!